Dois clássicos em análise funcional reeditados pela Dover. The FIRST INTERNATIONAL WORKSHOP IN FINANCIAL ECONOMETRICS will be held in Natal, Brazil, on October 14-15 of 2013 at the Sehrs Natal Grand Hotel (http://www.serhsnatalgrandhotel.com). The workshop will consist of invited talks (with discussion) and a poster session. 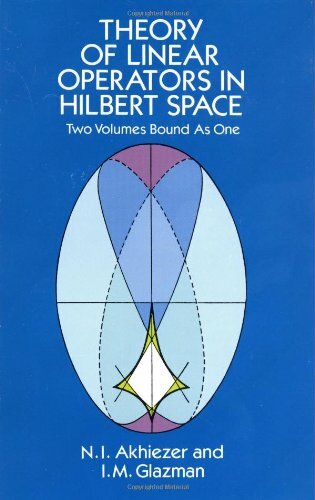 Each talk will last 40 minutes plus 20 minutes of discussion and questions. The confirmed participants are Tim Bollerslev, Dennis Kristensen, Michael Wolf, Peter Hansen, Asger Lunde, Andrew Patton, Kevin Sheppard, David Veredas, Eric Hillebrand, Rickard Sandberg, Caio Almeida and Marcelo Fernandes. The poster session will be an important part of the conference and the idea is that poster presenters will benefit from the discussion with the other participants of the workshop as well as with the invited speakers. Prospective contributors are invited to submit their papers by Friday, August 16, 2013 to Marcelo C. Medeiros (mcm@econ.puc-rio.br). Please provide complete contact details in your submission. This includes affiliation, position, email addresses, and websites of authors and presenters. Notification of acceptance will be send no latter than Friday, August 30. The deadline for registration is September 15, 2013. There is neither submission nor registration fees. Special rates have been negotiated with the hotel (R$ 400,00 per night), such that participants willing to stay at the Sehrs must clearly mention this in the submission email such that we can book the room. However, payment arrangements should be made directly with the hotel. Voltando ao Rio para participar do Encontro Brasileiro de Finanças de 2013. 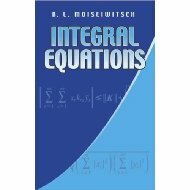 Irei apresentar o trabalho "Generalized Moment Estimation of Stochastic Differential Equations", escrito em co-autoria com Luiz Hotta, que discute vários métodos de estimação de sde (gmm, gel, et, etel) usando condições de momentos (discretizações, momentos condicionais, geradores de Itô) e a robustez destes estimadores. Apresento na seção EMN-2: Econometria e Met. Num. em Finanças, dia 18 as 17 horas. É sempre um prazer participar do encontro da SBFIN, pela qualidade dos convidados e das sessões. Depois de um bom trabalho e polimento dois novos working papers finalizados. Logo coloco online com os detalhes. Ainda preciso finalizar umas revisões, mas a pilha de trabalho finalmente deu uma reduzida. Sou um tanto suspeito para comentar, mas acho que novamente a comissão premiou excelentes trabalhos esse ano. 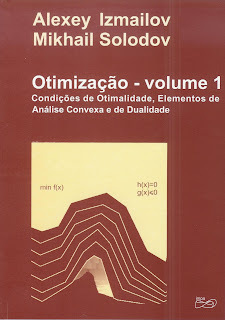 Otimização (Vol 1) - Condições de Otimalidade, Elementos de Análise Convexa e Dualidade. 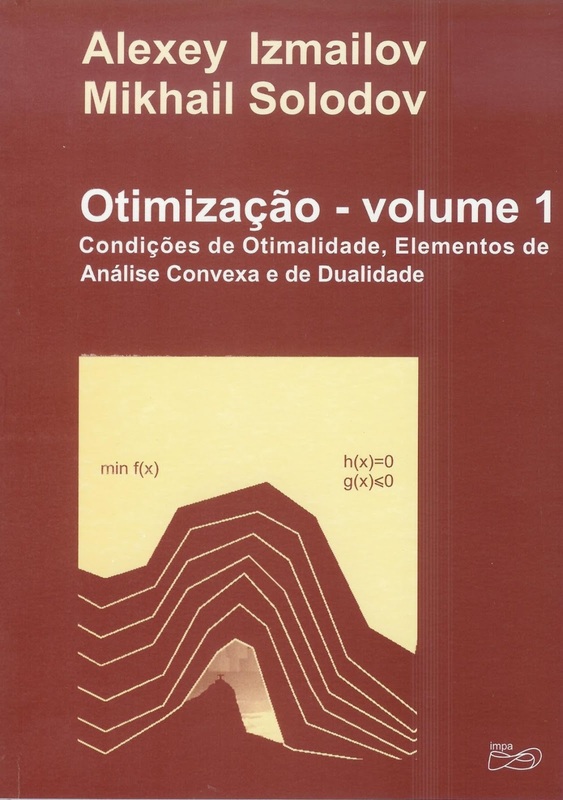 Dois excelentes livros texto publicados pelo IMPA sobre análise funcional e otimização e análise convexa.